ESPON’s Hyper Atlas can be used in territorial analyses, in support of successful policy development. This analytical tool has been specially designed for scientists as well as advanced practitioners. It’s based on the multi-scalar territorial analysis concept. It supports the assumption that any analysis of a given region or territory should take into account its relative situation. 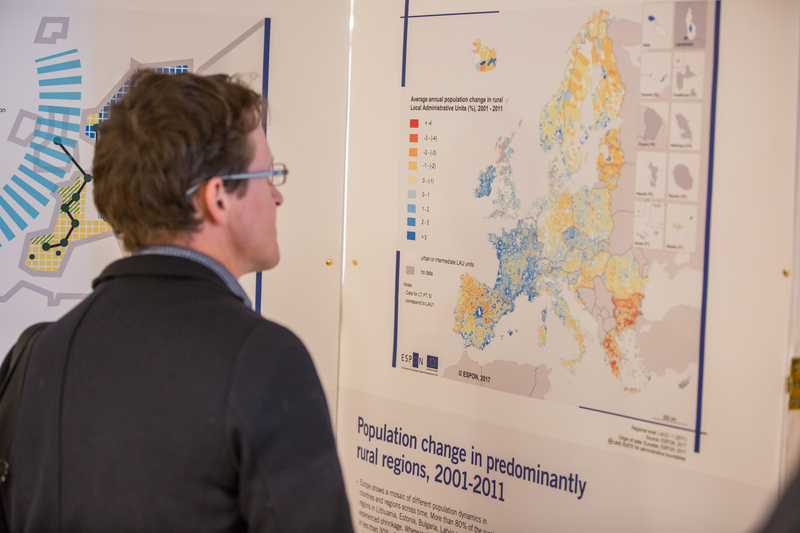 If, for example, you want to analyse the fertility of European regions or the population variation in cross-border areas, the Hyper Atlas provides support in the form of accurate data at European and national level as well as a large set of territorial indicators. With the Hyper Atlas you can easily compare and benchmark your region’s relative position on a European, national and local scale for a whole set of criteria, such as GDP per capita, unemployment, accessibility, and so on.